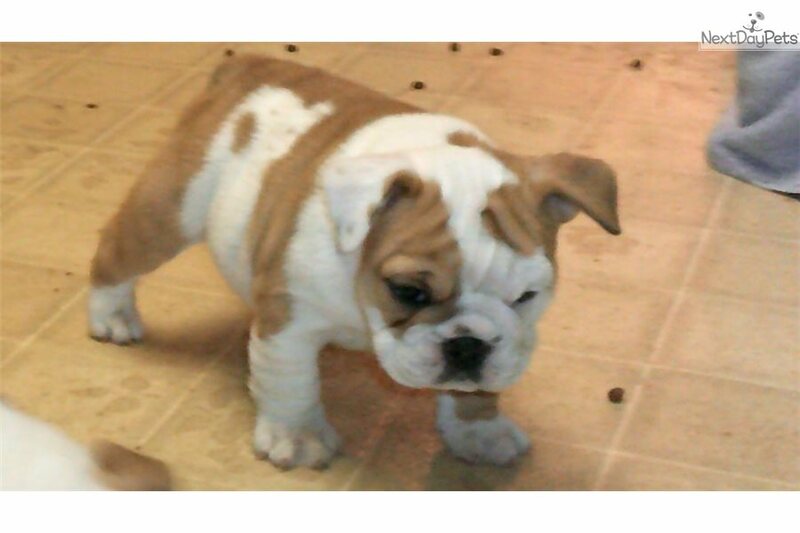 This English Bulldog nicknamed Ginger sold and went to a new family. Female ~ English Bulldog DOB 9/19/2017 Mother: Suzanne Elaine Jubilee ~ Father: Kubo of Windy Knob. We love our dogs and hope to find caring, loving homes that will treat their new puppy as a family member! Feel free to contact me with any questions.